Here is a list of top 5 Bikes of 2018 under Rs 3 lakh in India. When it comes to buying motorcycles in India, then more and more people are warming up to the idea of bigger capacity motorcycles. Especially, when it comes to motorcycles having engines of cubic capacity between 200cc-400c and are usually priced under the Rs 3 lakh mark. So what if you had a budget of about Rs 3 lakh and are in the market looking for your next motorcycle? Well, worry not as we have you covered. We have put together a list of our top five motorcycles that bring the best value for money within that budget and based on your requirements, could be the perfect choice for you. Keep in mind, though, that the list is in no particular order. With that out of the way, let's get to the list. The new Ninja 300 is equipped with a liquid-cooled strong parallel twin cylinder, DOHC and 8 valves engine like other models of Ninja series. The new high-tensile steel frame adds to the chassis stability and the assist & slipper clutch, based on racing technology, acts as both a back-torque limiter and self-servo mechanism that enables a lighter clutch lever pull. 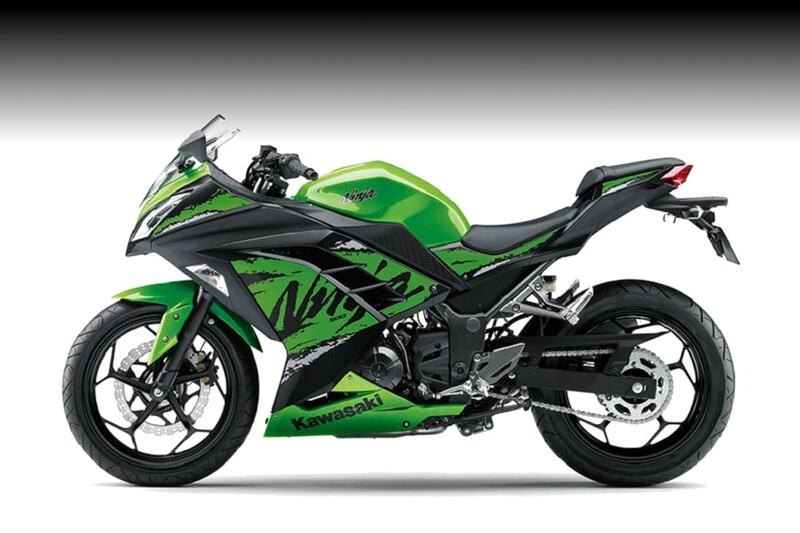 On the interior front, the dual headlights like Ninja ZX-10R and wheel design like Ninja ZX-14R indicate styling package is directly related to bigger Ninja supersport models. The Interceptor 650 is powered by the biggest and most powerful engine built by the Indian motorcycle manufacturer after becoming an Indian brand. The 648 cc engine is capable to produce 47 horsepower and 52 Nm of torque and is mated to a 6-speed gearbox. With its classic tear-drop shaped fuel-tank, quilted twin-seat and distinctive wide braced handlebars, the Interceptor 650 looks every bit the Roadster that it is. The bike features a clever design, the wheelbase of the bike has been kept relatively short as compared to its other siblings, and when you couple that with the wide handlebar, the result is a very maneuverable and nimble bike. 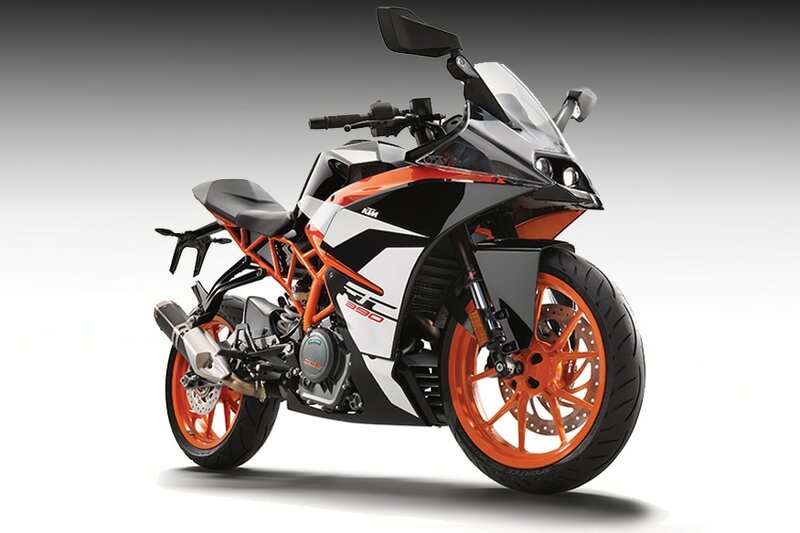 The new KTM RC390 is the Austrian manufacturer’s flagship motorcycle in India. 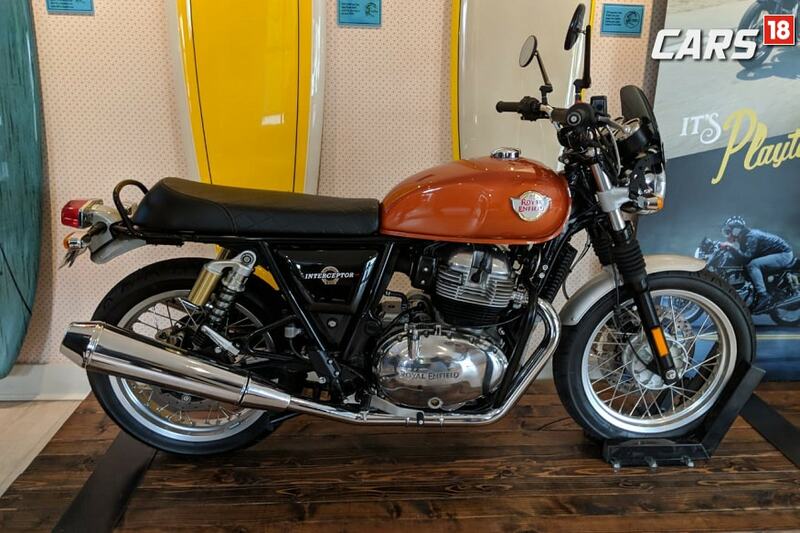 Looking similar to its predecessor, the bike comes with attractive bold and orange graphics along with LED DRLs, twin projector headlamps and LED tail lamps. 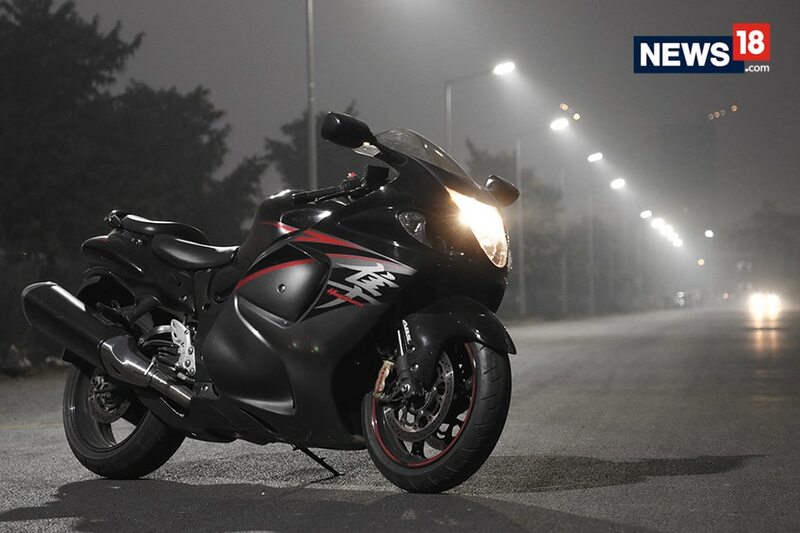 Powered by a 373.3 cc single-cylinder liquid cooled fuel-injected engine, the bike can attain a top speed of 179 km/h. Add to that its gorgeous design and performance that can overshadow even the 390 Duke, well, it makes it the best performance machine in this budget. Both the BMW G 310 R and BMW G 310 GS are powered by 313cc, liquid-cooled, a single-cylinder unit with four valves and a DOHC cylinder head as seen on the TVS Apache RR 310. The engine is mated to a six-speed gearbox and produces 34hp of power and churns out 28 Nm of peak torque. Both BMW G 310 R and BMW G 310 GS get tubular steel frames, five-spoke alloy wheels and ABS. 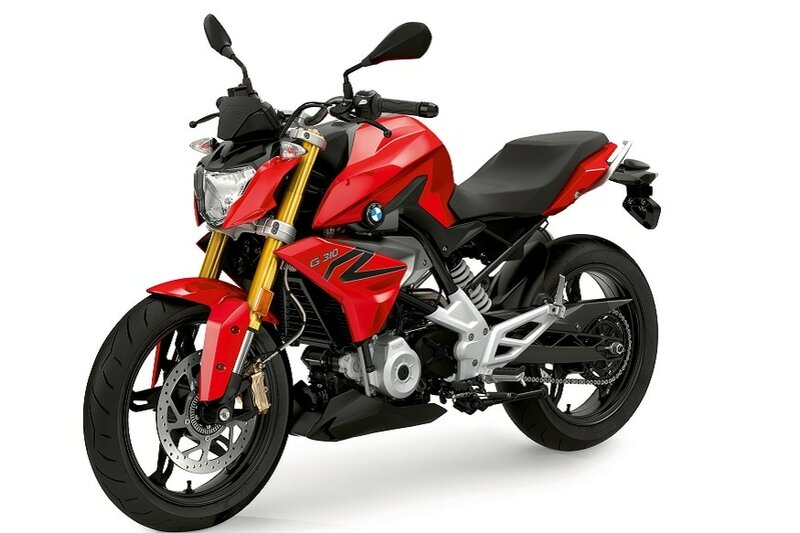 The BMW G 310 R is available in 3 different colours - Style HP, Cosmic Black and newly introduced Racing Red. 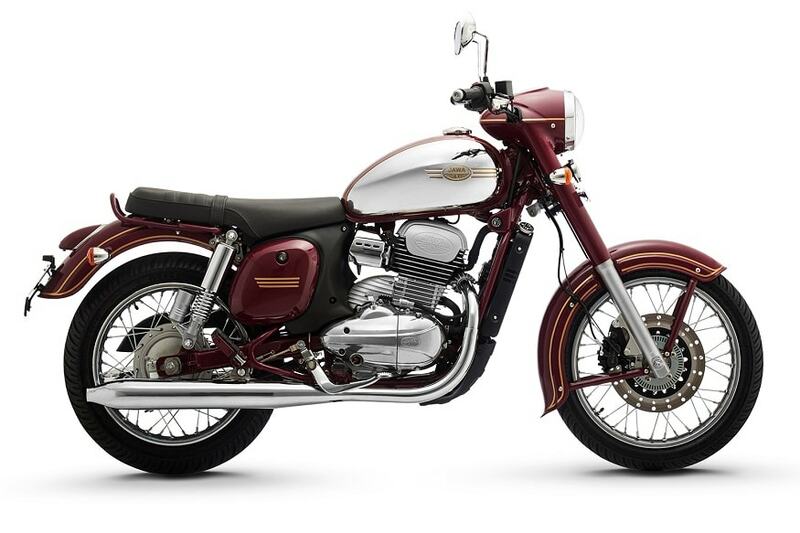 The new Jawa motorcycle gets a completely new frame, telescopic fork at the front and twin shock absorbers at the back with a gas-charged canister at the bottom. Braking is handled by a single disc brake at the front and a rear drum brake at the back. Therefore, the Jawa also gets a single-channel ABS unit in the front. The new Jawa motorcycle gets a rounded headlight, a curvy tank, spoke wheels and a flat seat. A 293cc liquid cooled single cylinder engine that powers the Jawa and Jawa Forty Two motorcycles. The new Jawa produces 27hp and 28Nm ofiseak torque and be mated to a 6-speed gearbox.